While we’re admittedly super behind on blogging all of our sessions from the past few months, our lateness is clearly evident when we post maternity images! Yes, this beautiful baby has already arrived and has been photographed and may or may not be approaching three months in age. But, we could not just let the beauty of the momma-to-be slip by the blog! Cortney certainly made pregnancy look good! She was absolutely glowing throughout her entire session and was anxiously awaiting the arrival of her sweet baby girl. We pretty much laughed our way through this entire session which was ok by us! Sun flare + the blue shirt = heavenly! Thank you so much for letting us capture this special time for you Cortney! 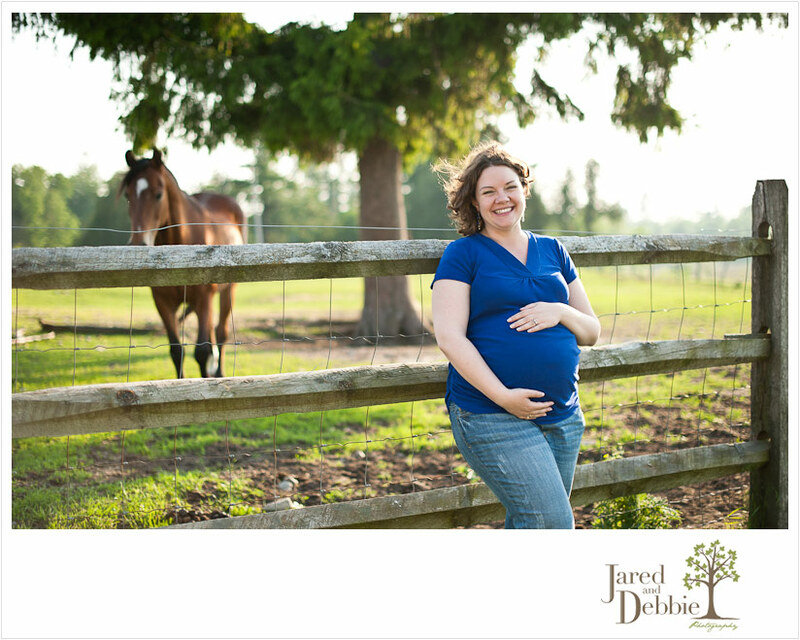 Stay tuned for her Baby’s Cara’s full session in the next few weeks!